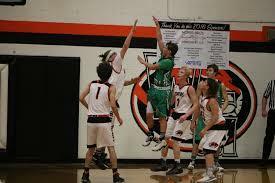 Pierce City had a good win on Wednesday, February 7, against the Sarcoxie Bears. They started off slow but they ended the game strong. Leading scorers for the eagles were Donell Kleiboeker and Hunter Tindell (11) followed by Trey Sagehorn and Jackson Kleiboeker (10). The Eagles play again tonight against the Jasper Eagles in Jasper. The C team (half) starts 5:30pm then followed by JV and Varsity.